In 1974, Gary Gygax and Dave Arneson published the tabletop game Dungeons & Dragons, a fantasy role-playing game. Through the next 40 years, computer game developers used these fantasy worlds as archetypes for the budding virtual game worlds These games would become as varied as books in a library, but the essence of each was built upon community. People gathered and played…together. Dungeons & Dreamers: A story of how computer games created a global community follows the designers, developers, and players who built the virtual games and communities that define today’s digital entertainment landscape and explores the nature of what it means to live and thrive in virtual communities. 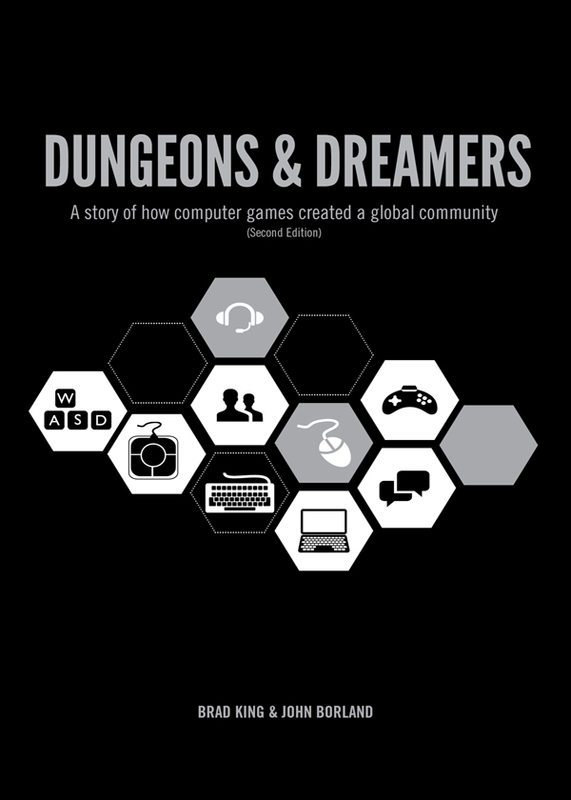 You can purchase the book online from Amazon or Smashwords in multiple eBook formats at http://www.amazon.com/Dungeons-Dreamers-computer-created-community-ebook/dp/B00IP16DK2.